Central Board of Secondary Education (CBSE) has released the official Information Brochure for Central Teacher Eligibility Test (CTET) 2019 exam. Earlier the board had announced the exam date for CTET 2019. CTET 2019 will be conducted on July 7, 2019. 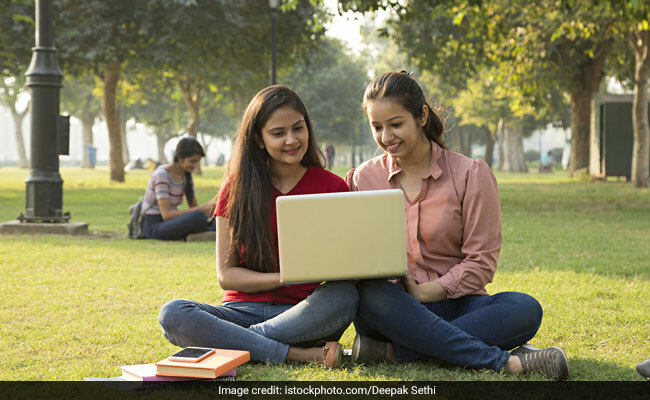 The online application process for CTET 2019 will begin today. The application link will be activated on the official website shortly. Candidates are advised to go through the official information brochure for equivalent qualifications.